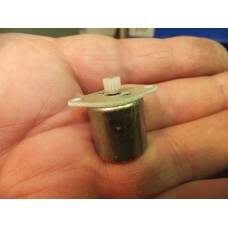 Canon DC Micro Loading Motor CN20-06401 8AIS 5578753 for Hitachi VM500E VM200E etc. 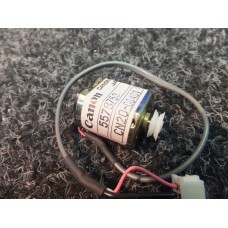 Brand New Canon DC Micro Loading Motor CN20-06401 8AIS 5578753 for Hitachi VM500E VM200E etc.Made in..
Canon DC Motor, SA29-T14S1A, 7045601, CM-29-01802, 7CH1, for Hitachi CSK310, CSK281A, CSK261A etc. 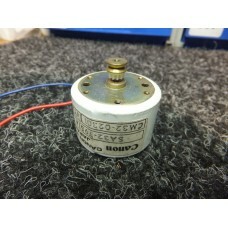 Brand New Canon DC Motor, SA29-T14S1A, 7045601, CM-29-01802, 7CH1, for Hitachi CSK310, CSK281A, CSK2.. 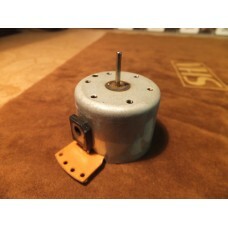 Brand New Canon Seiki DC Motor SA32-T9S1A CM32-02301 4YAO Made in JapanVoltage: UnknownBody Diameter.. 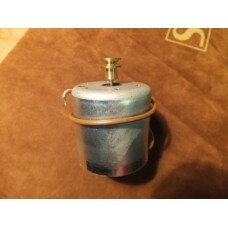 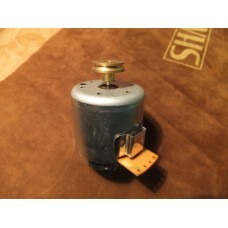 Brand New NOS (New Old Stock) Hitachi Cassette Tape Deck Motor, suits Nakamichi, Hitachi, .. 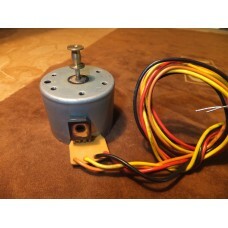 Brand New NOS (New Old Stock) Hitachi Cassette Tape Deck Motor, Turntable Motor, suits Nakamich.. 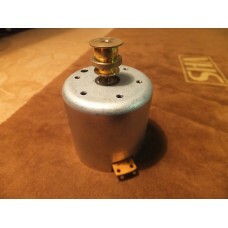 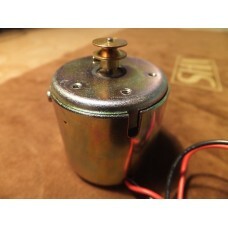 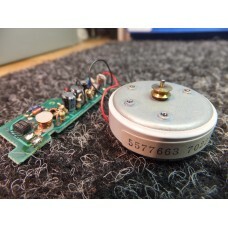 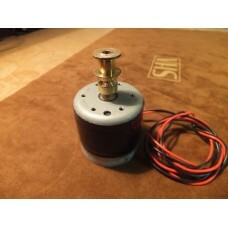 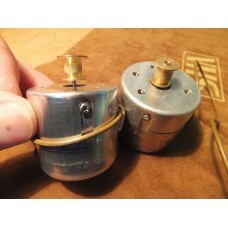 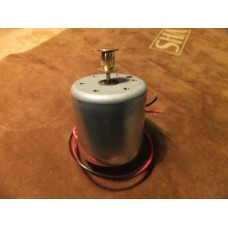 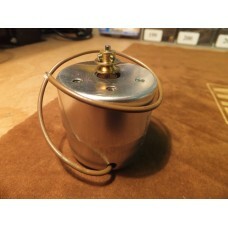 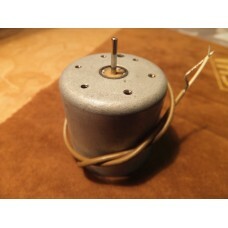 Brand New NOS (New Old Stock) Hitachi Cassette Tape Deck Motor, suits Nakamichi, Teac, Sony, Hi.. 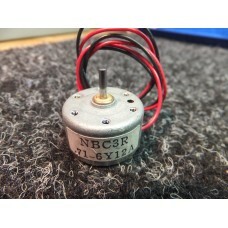 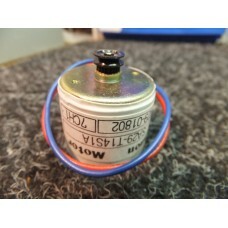 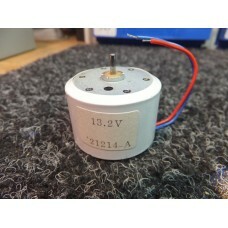 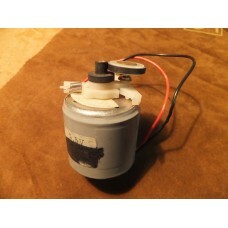 Brand New Hitachi 21214-A 13.2v DC Motor (powerful motor)Made in JapanVoltage: 13.2 voltsBody Diamet.. 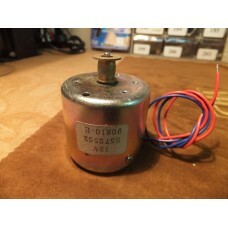 Brand New Hitachi 5-9v DC A/F Scan Micro Motor VK-C800 VKC800 5490011 Made in JapanVoltage: 5-9 volt.. 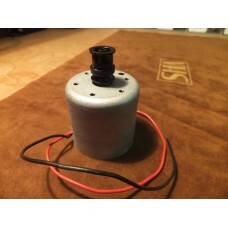 Brand New NOS (New Old Stock) Hitachi Motor with Pulleys and Idler Clutch for Robotics use, VCR.. 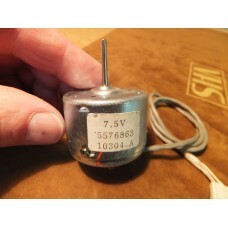 Brand New Hitachi 6.1v DC Motor 5577552 CSK7601 3114-A Made in JapanVoltage: 6.1 voltsBody Diameter:.. 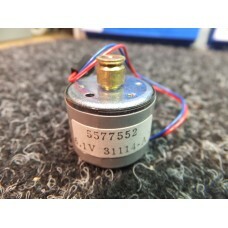 Brand New Hitachi 70225-B DC Micro Motor with drive control board 5577661 5577663 CP-90SMade in Japa..
Used Hitachi VT5000 VCR Cylinder Motor or for Robotics use.Model: 5576022 DM-3901High Spe.. 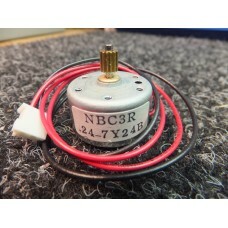 Brand New Hitachi DC Micro Motor NBC3R 24-7Y24B (with gear)Made in JapanVoltage: UnknownBody Diamete.. 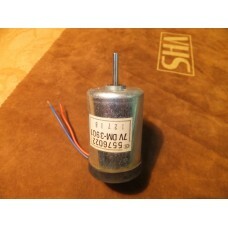 Brand New Hitachi DC Motor NBC3R 71-6Y12A (no gear)Made in JapanVoltage: UnknownBody Diameter: 23.8m..